There are currently 0 units listed for sale at Aspen Ridge, a small townhouse style community, and so far this year, 4 condos have sold. $260,000. 3015 Aspen Lane, Ann Arbor. 1936 sq. 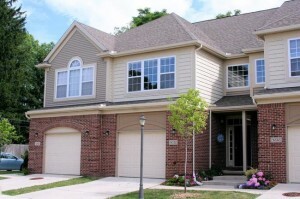 ft., +500 in finished lower level, 3 bedrooms and 2.1 baths. $239,900. 3016 Aspen Lane, Ann Arbor. 1936 square feet with 3 bedrooms and 2.1 baths. $229,000. 3021 Aspen Lane, Ann Arbor. 1936 sq. 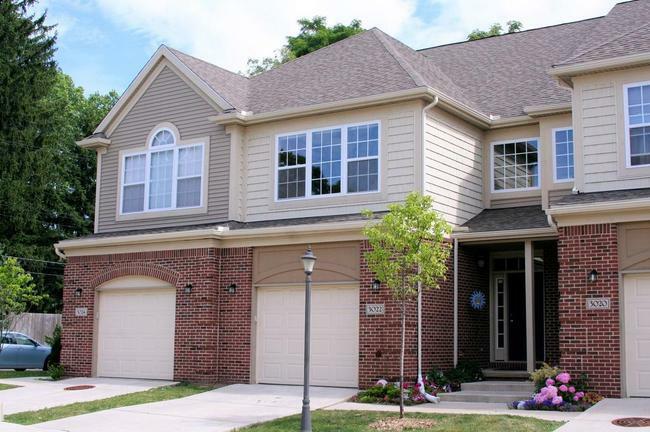 ft., +854 in finished lower level, 3 bedrooms and 2.1 baths. $227,500. 3020 Aspen Lane, Ann Arbor. 1894 sq. ft., +finished lower level, 3 bedrooms and 2.1 baths. 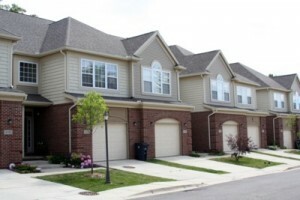 Aspen Ridge is a newer collection of townhouse style condos located on Ann Arbor’s southeast side. There is currently 1 unit listed for sale with 0 under contract and 0 have sold so far this year. $189,900. 1894 square feet with 3 bedrooms and 2.5 baths. Includes a full basement and 1.5 car, attached garage.